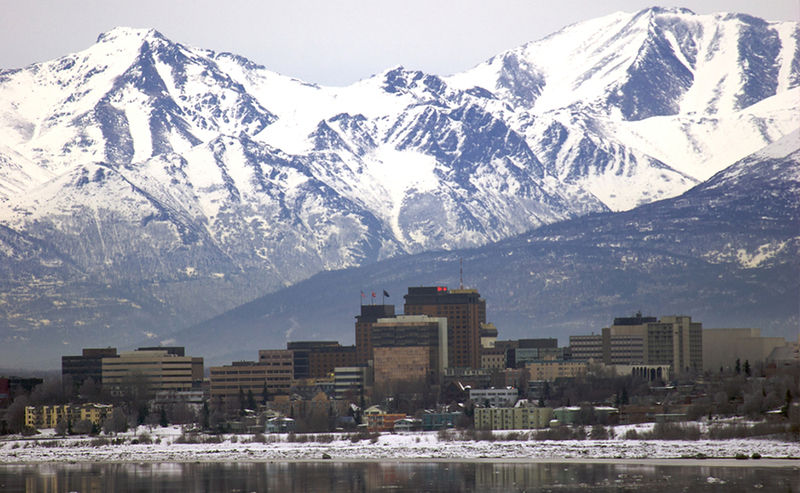 Pardon the pun, but the Emerald City is a true gem of a city – a rapidly growing confluence of natural beauty, indoors artsiness, innovation and entrepreneurship, and Northwest weirdness. 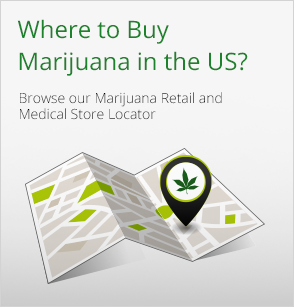 There’s truly something to do for everybody in Seattle, and now that marijuana has been legalized in progressive Washington state, there’s something for everybody to do while in an elevated state. 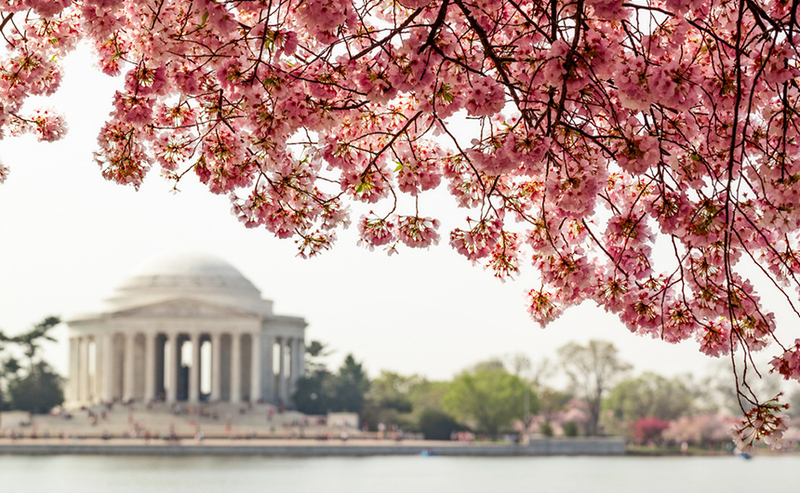 Even if you catch the city on a rainy day (but ask a native, it really doesn’t rain that much), you won’t be lacking for activities. Here are the Top 10 Things to Do While High in Seattle, and believe us, choosing just 10 really doesn’t do justice to the Evergreen State’s largest city. 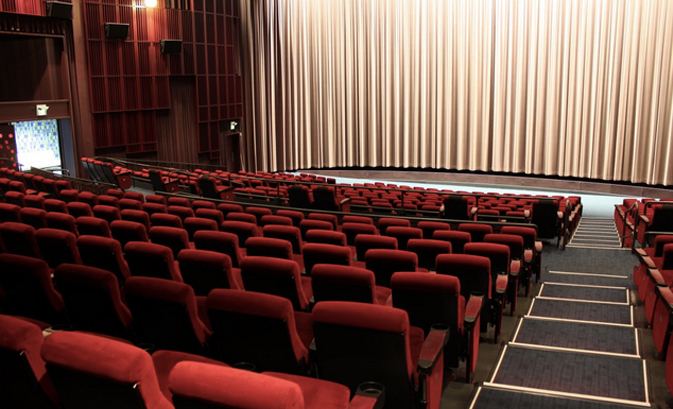 The Cinerama offers the best seats in town for a movie, with a massive screen, crazy good acoustics, and recliners you could fall asleep in if it wasn’t for the aforementioned acoustics. Be sure to check out the rotating mini-museum of movie costumes and memorabilia in the lobby. 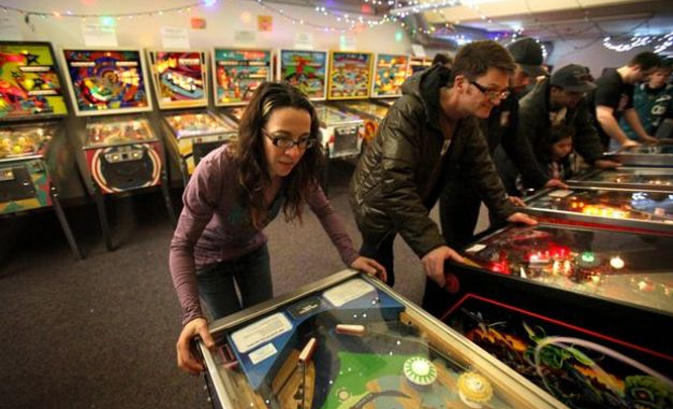 The Seattle Pinball Museum is a living, playable testament to the cherished arcade game. 13 bucks gets you an all-day pass for the 30+ machines on free play. If you’re visiting town, you’ll more likely than not make your way to the iconic Pike Place Market. 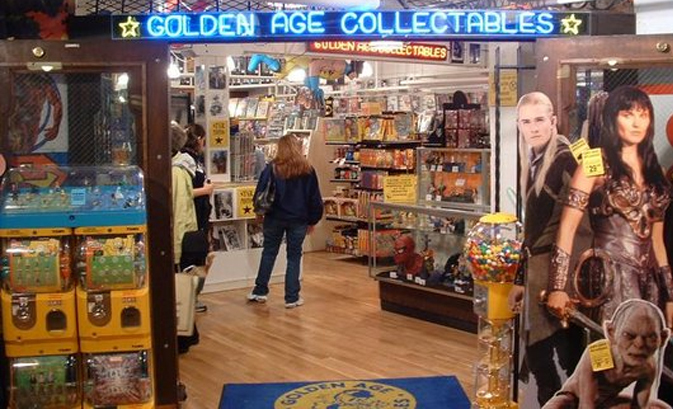 A trip into the depths of the market will reveal Golden Age Collectables, Seattle’s awesome stop for comics, toys, and other kitsch. Warning: you will be tempted to take home one of their life-size stand-up cutouts of Star Wars characters. 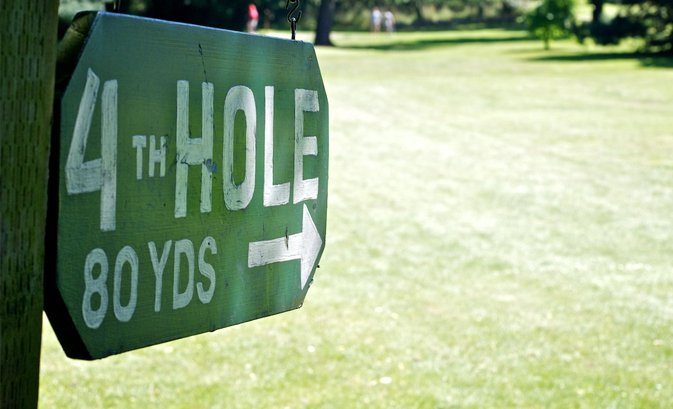 A pitching wedge and a putter is all you need to play the Greenlake Pitch and Putt, a super short 9-hole/par 3 golf course (the longest hole is 115 yards) next to one of Seattle’s favorite spots to hang out in the sun. A pair can rent clubs, buy balls, and pay for a round for under $20. Seattle is an artsy town, and that’s no more apparent than during every first Thursday of the month and the First Thursday Art Walk. 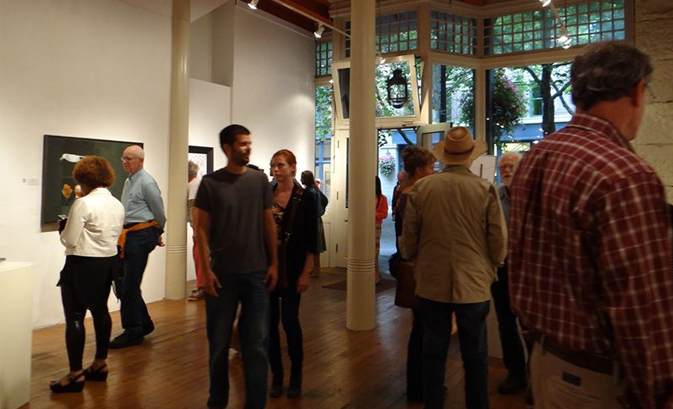 Held in Pioneer Square, the city’s greatest concentration of galleries and art lofts, First Thursday is a great time to wander around, see works by up-and-coming talents, and (at a lot of places) enjoy some free snacks and adult beverages. 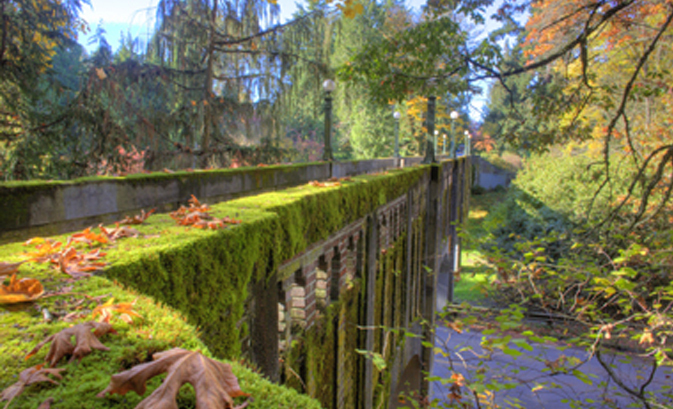 On the shores of Lake Washington, the Arboretum is 230 acres of woody marshland smack dab in one of the city’s busiest neighborhoods. If you’ve got a couple extra bucks, the Japanese Garden is worth checking out, but otherwise you’ll have no problem filling up an afternoon wandering trails, visiting other gardens, and seeing gorgeous views of Husky Stadium. Scarecrow Video is a Seattle institution. 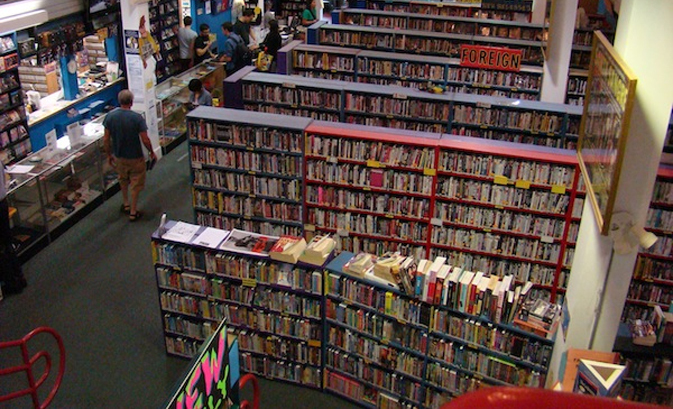 It’s got over 120,000 titles for rent across a multitude of formats, making it one of the biggest independent video stores in the country. Browsing its near-overwhelming aisles of obscure and out-of-print flicks is exponentially better than mindlessly scrolling through Netflix. 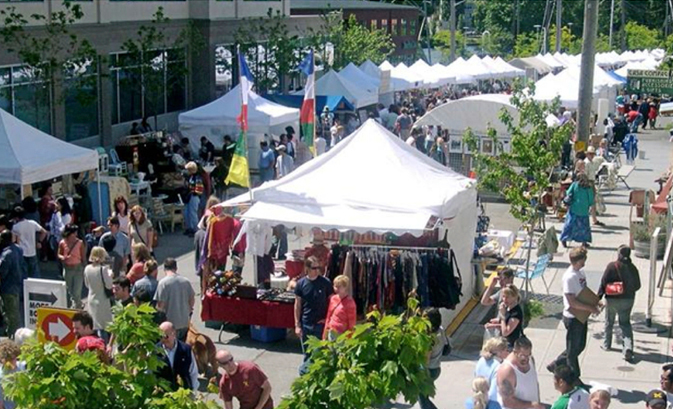 Fremont, the self-proclaimed “center of the universe,” almost lives up to its billing every Sunday year round for the Fremont Sunday Market. 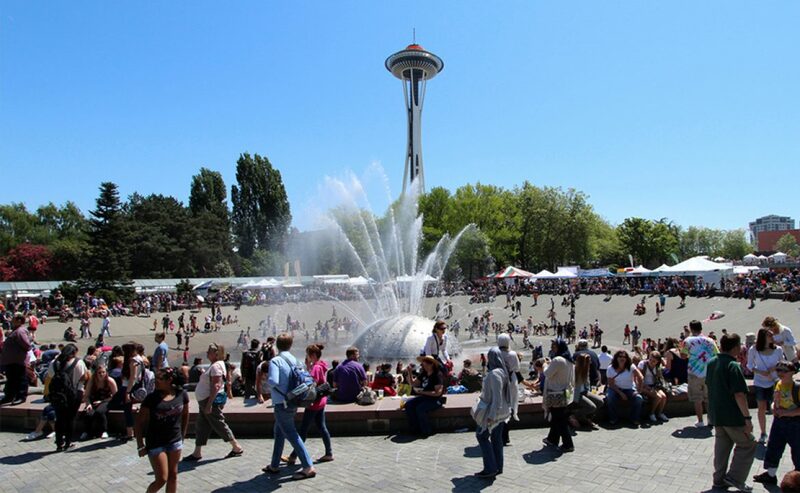 There you can pass most of a less-lazy Sunday browsing old records, perusing vintage Seahawks gear, or checking out handmade jewelry, art, and other crafts. Hungry market-goers will definitely want to stop by the food trucks that park themselves there. 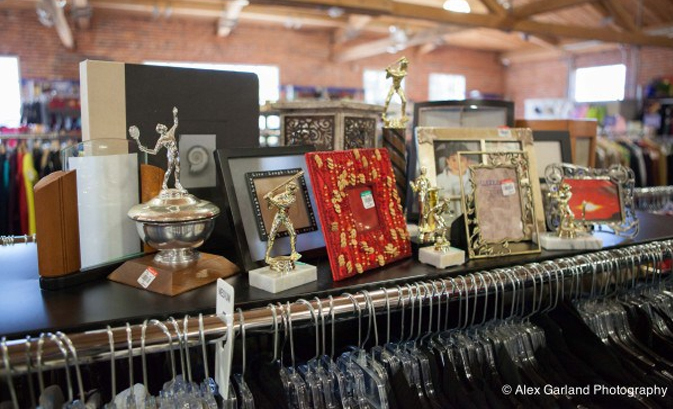 Way before Macklemore immortalized it for the world to see, Seattle has been a great town for buying cool, quirky, high-quality secondhand goods. Capitol Hill is a good place to start, with mainstay Value Village joined by Crossroads, Out of the Closet, and a host of other thrift shops. The thrift shop mecca, though, is the massive Goodwill Outlet near the International District. 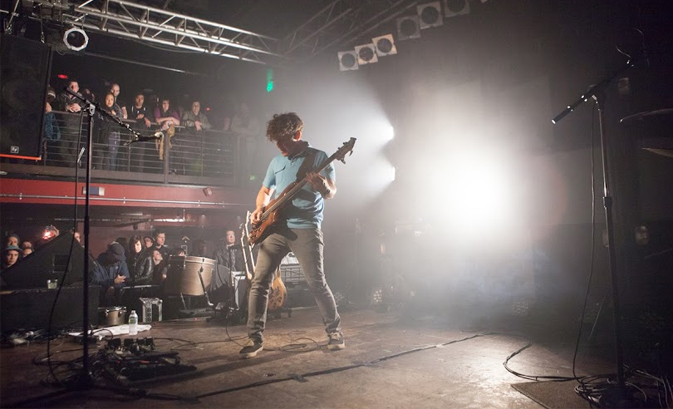 Seattle’s known for its music – it was home to Jimi Hendrix and Kurt Cobain after all – and any night of the week you can find nationally-touring superstars, tiny DIY shows, and everything in between at venues all around town. Alt-weekly The Stranger keeps a good list of all the week’s musical happenings.